Beau, meaning “handsome” or “admirer,” is a great male dog name for dogs who are shy. Find out more about dogs named Beau. About This Name: In the movie Iron Will, a Siberian Husky with this name led a team on a cross-country marathon to help his young owner deal with financial woes. Actor Jimmy Stewart wrote a touching poem in memory of his loving 4-legged friend named Beau. Among celebrities with this name are actors Beau Bridges and Beau Mirchoff, who has appeared in many films, including Scary Movie 4. 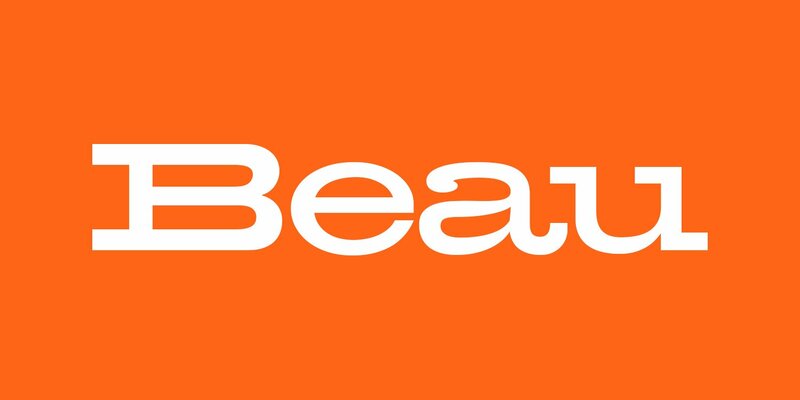 Is Your Dog Named Beau? Leave us a comment below with a photo of your Beau! Why do you think Beau is the perfect name for your pup? We can’t wait to hear from you.